Even though the origin of the photos is unknown, there are some other things that prove Apple will stop using the 3.5mm jack, including reports from reliable analysts and supply chain sources. 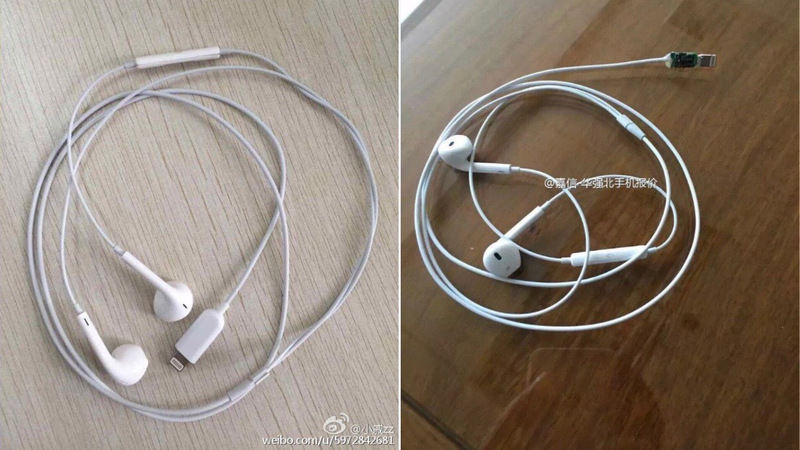 Aside from Lightning headphones or otherwise, Apple is expected to release totally wireless earbuds, possibly called AirPods, in time for the iPhone 7. These Bluetooth earbuds are expected to be cord-free and are currently being developed by the Beats team within Apple, although they could be marketed as Apple and not Beats. Apple is expected to introduce the new iPhone 7 and iPhone 7 Plus in September. Aside from the support of new headphones, both handsets may get slightly updated design and a number of hardware improvements.